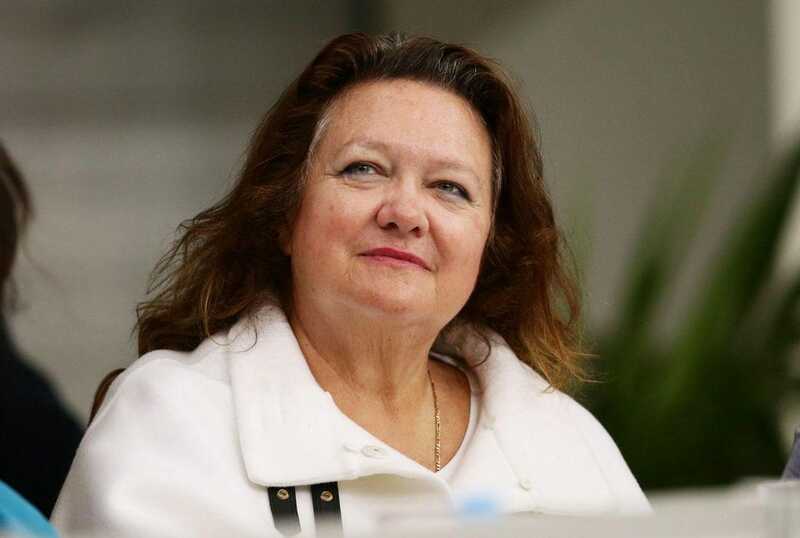 The fortune of Australia’s richest person, Gina Rinehart, continues to grow with her primary business reporting a 28% increase in net profit to $961 million in the year to June 30. Hancock Prospecting, which is named after her late father, Lang Hancock, generated most of its profit from the sale of iron ore mined in several projects in Western Australia. The company also has extensive farming interests and has started to expand into the international mining industry. Mrs. Rinehart, who is estimated by Forbes to be worth $16.8 billion and is 69th on the global billionaires list, said in a report filed on Hancock Prospecting’s website that revenue in the latest 12-month period was up 36% to $4.23 billion with a strong contribution from the majority owned Roy Hill mine which is producing 55 million tons of high-grade iron ore a year. Three other mines, which are half-owned by the mining giant, Rio Tinto, and operate as the Hope Downs series of projects, continued to produce at more than their design capacity of 45m/t a year. A fourth Hope Downs mine named Baby Hope has just started. Rinehart said her iron ore business had achieved virtually the same price for its output as last year, avoiding the heavy discounting of low-grade ore which has hit some miners. “The impact on ore produced by Roy Hill, which is priced on the higher grade 62% (iron ore) index was much more limited with Roy Hill continuing to achieve more than 90% of the 62% Platts Index on average over the year,” she said.